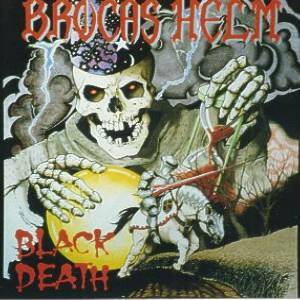 Brocas Helm is a storic epic metal band from San Francisco, CA. In 1984 they signed with First Strike for the USA and Steamhammer(Licensing deal through First Strike) for Europe. 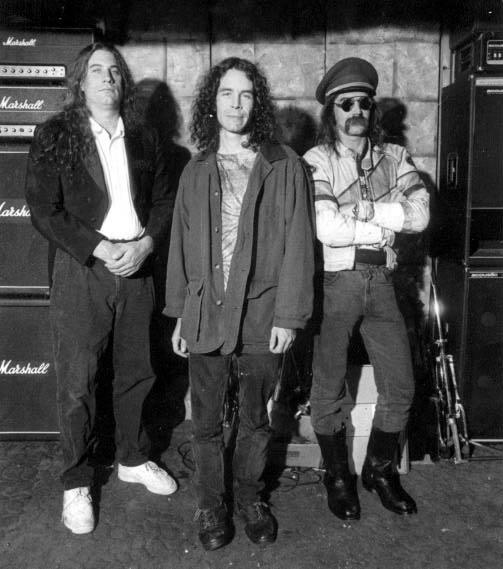 They released their first album, "Into Battle", but after some disagreements (for example about the cover used for Into Battle was used without consent of the band) they mutually agreed to end the relationship, even though Brocas Helm still had an obligation for one album. After a lot of shopping for a new label and little interest, they decided to create and release the Black Death LP themselves. For 5 years they worked hard in their Caverns of Thunder basement-studio. 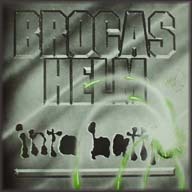 After that, Brocas Helm made a couple of (unreleased) demos, mostly to get a label-deal so they could do a high-quality cd release. Meanwhile, although labels have showed some interest but not enough to actually sign Brocas Helm, Brocas Helm released the Skullfucker single. 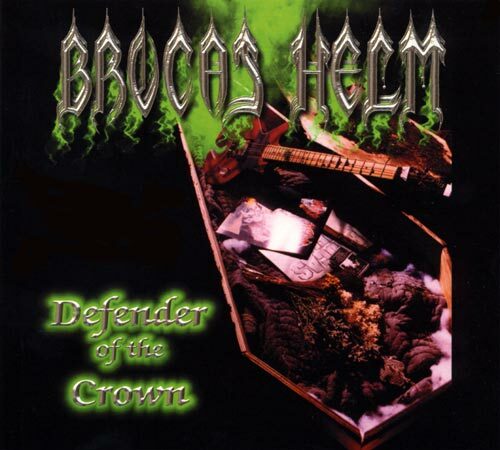 Brocas Helm later released a live album, "Black Death in Athens", and a new opus, "Defender of the Crown". Tom T-bone Behney - guitars on "Black Death"